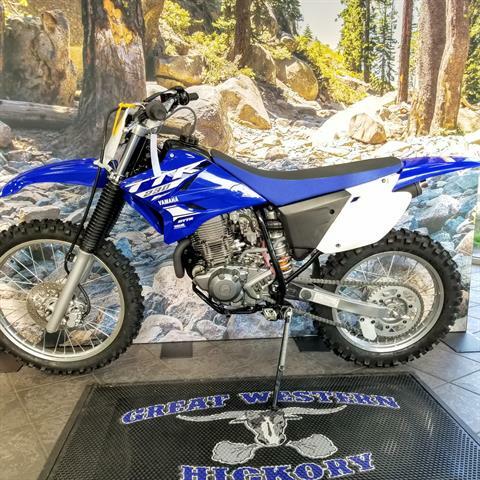 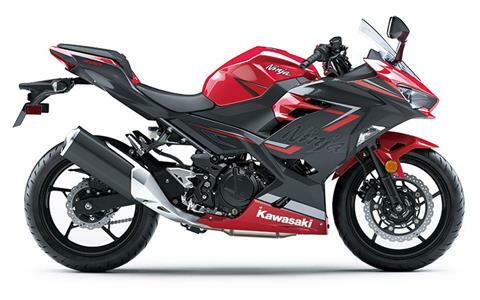 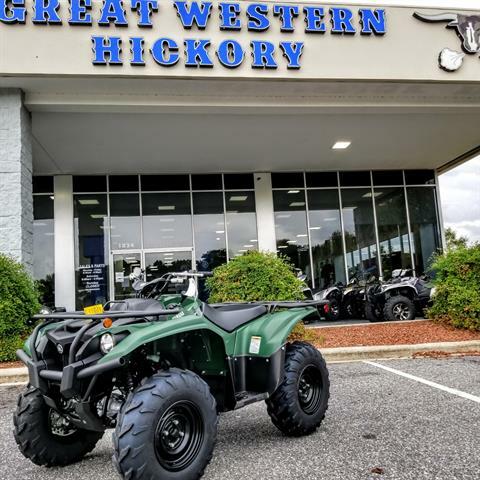 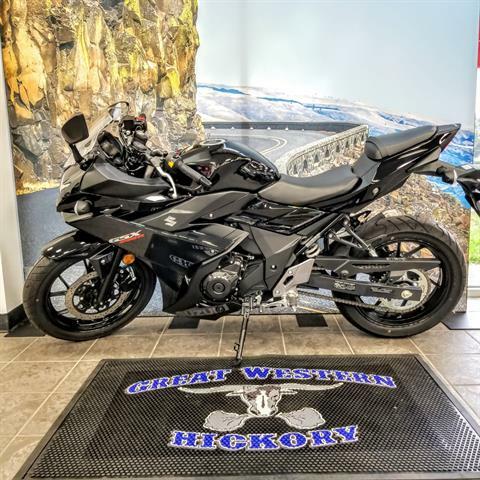 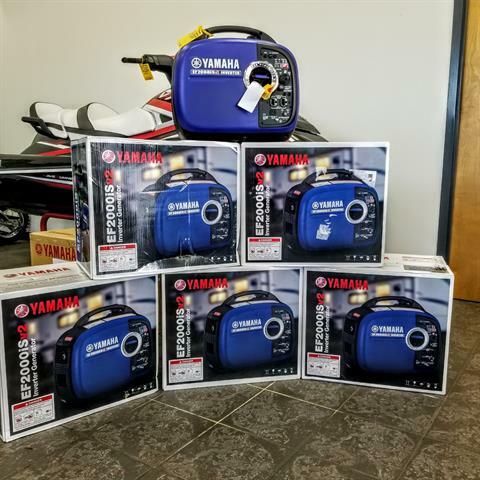 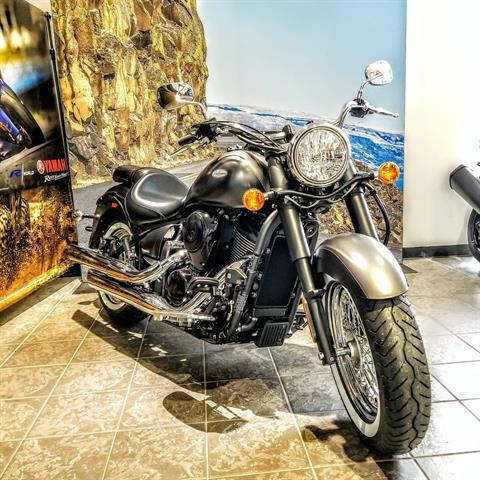 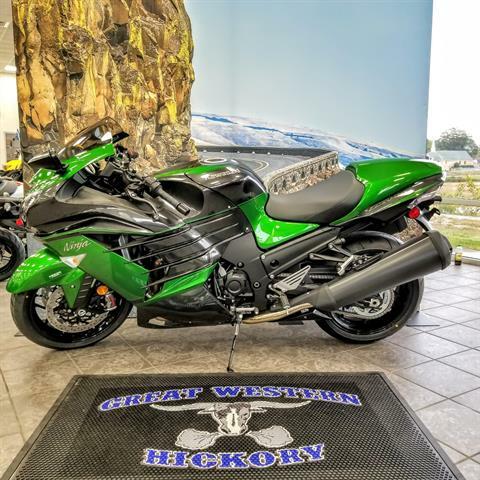 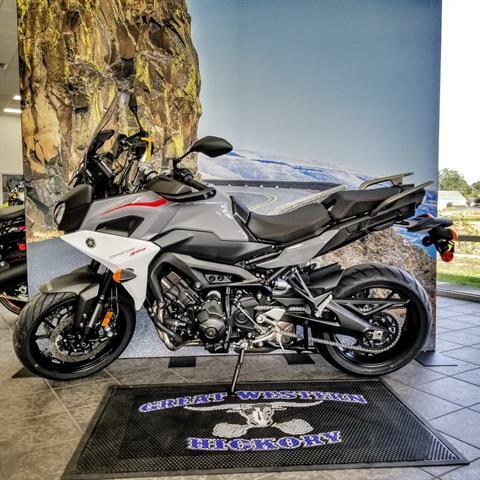 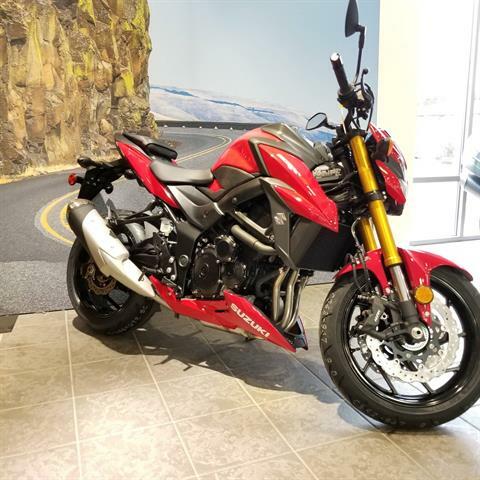 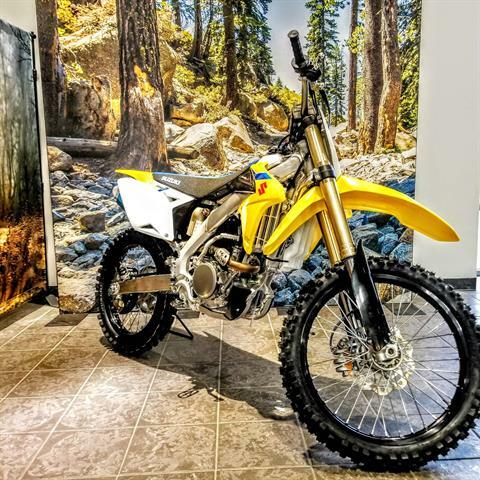 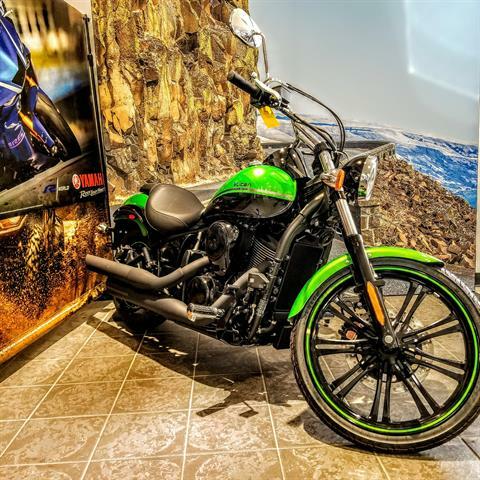 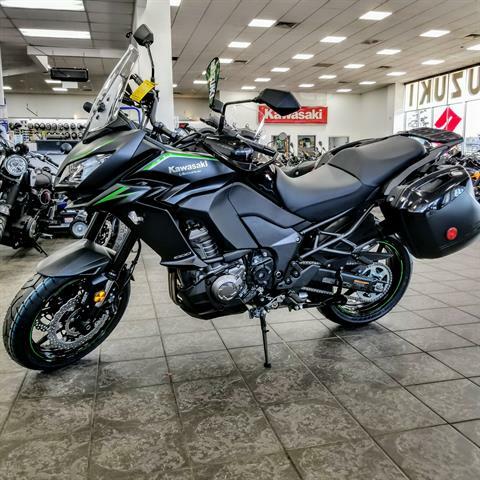 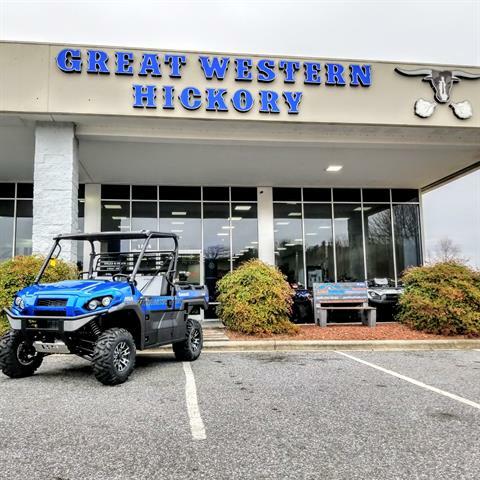 Kawasaki - Suzuki - Yamaha of Hickory is located in Hickory, NC | New and Used Inventory for Sale | Kawasaki, Suzuki, and Yamaha. 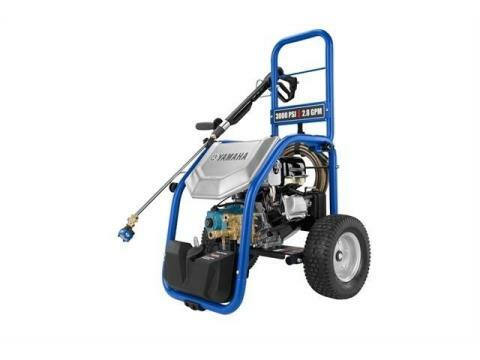 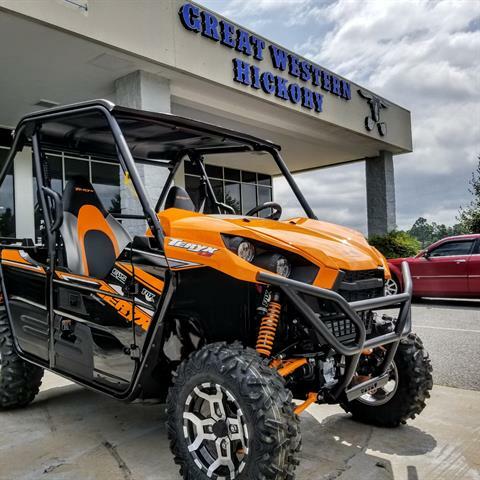 INCLUDES A FREE WARN WINCH! 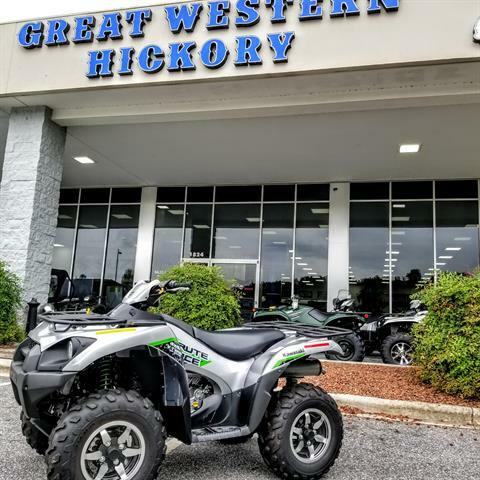 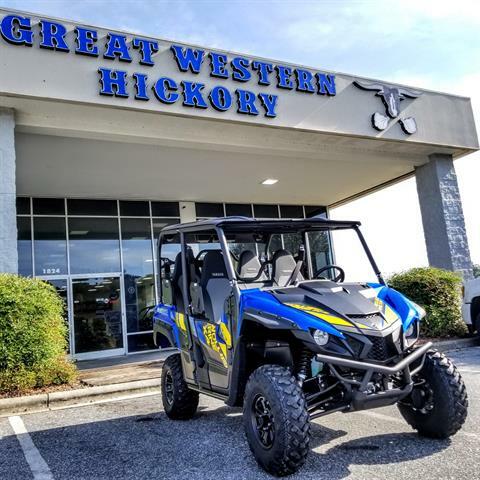 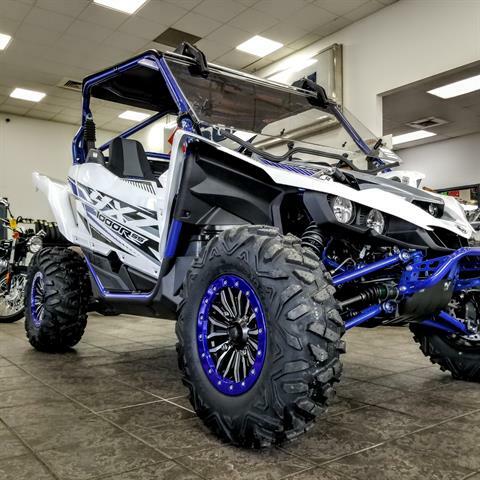 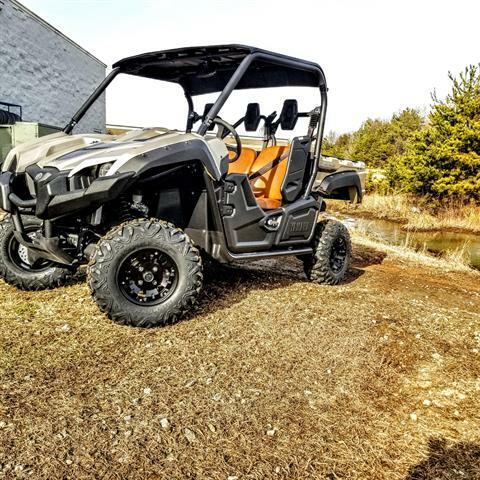 Originally known as Kawasaki Suzuki Yamaha of Hickory, we recognize where today's powersports industry is heading and that's why you will find a wealth of information and a very helpful and hassle-free way to shop for your next vehicle on our user-friendly website. 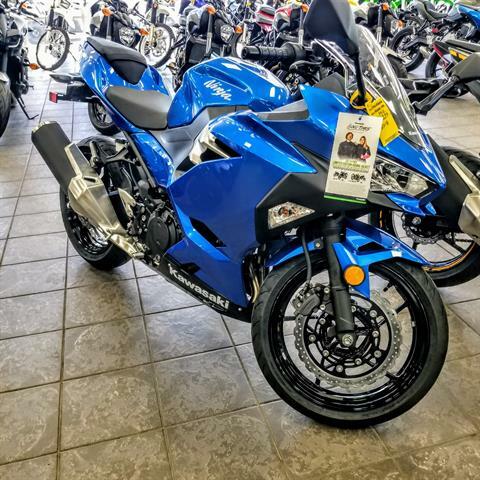 So let us help you get all of the information you need and deserve to make the best decision that's right for you and your family.